Miyajima Island is situated in less than an hour by train and ferry from Hiroshima downtown in Japan. It is highly recommended and a must to visit Miyajima Island when you visit the city of Hiroshima in Japan. Miyajima Island is famous for its historical island. Itsukushima Shrine has been recognized as one of the UNESCO attraction sites, is located, along with the Virgin Forest of Mt. Misen and numerous preserved shrines and temples. Itsukushima Shrine is a famous shrine with floating torii gate. The torii gate is the boundary between the spirits and the human world. You should take two different pictures of Itsukushima Shrine in the morning and evening. You can get as close as possible to the torii gate during the low tide in the morning. As it is heading to the evening, the torii gate seems floating during the high tide. It is a day trip to Hiroshima and Miyajima Island for us, so we aren't able to stay long at Miyajima to take the picture of the "floating" torii gate. 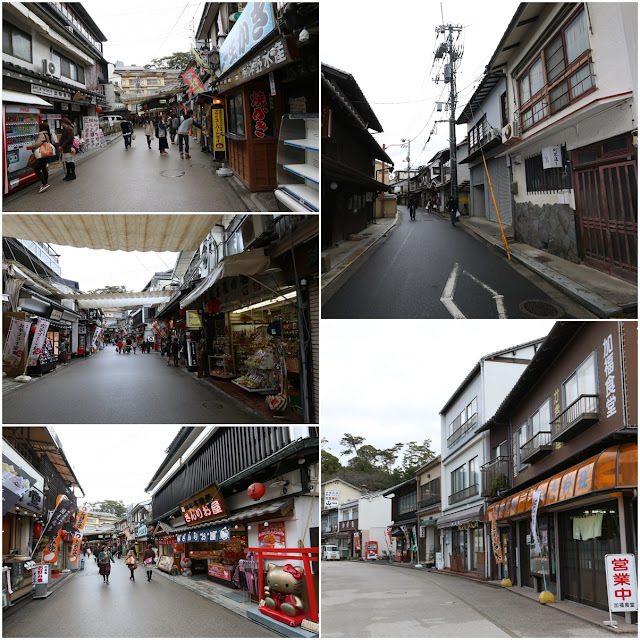 As we are running short of time at Miyajima Island, we aren't able to walk to the highest mountain of Mount Misen as well as visiting Daisho-in Temple, a Buddhist temple at the foot of Mount Misen. 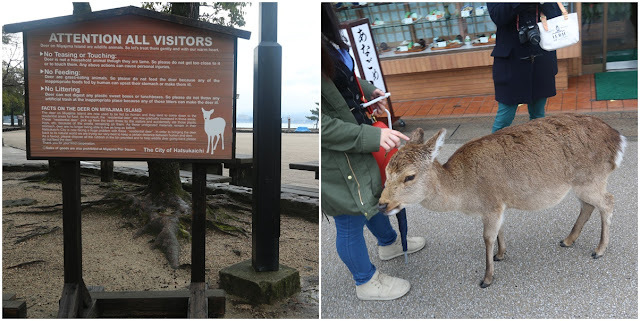 It will be a fun moments if we are able to stay an overnight at Miyajima Island in order to enjoy the nature along the walking trails to Mount Misen and experience the lifestyle with the locals there. 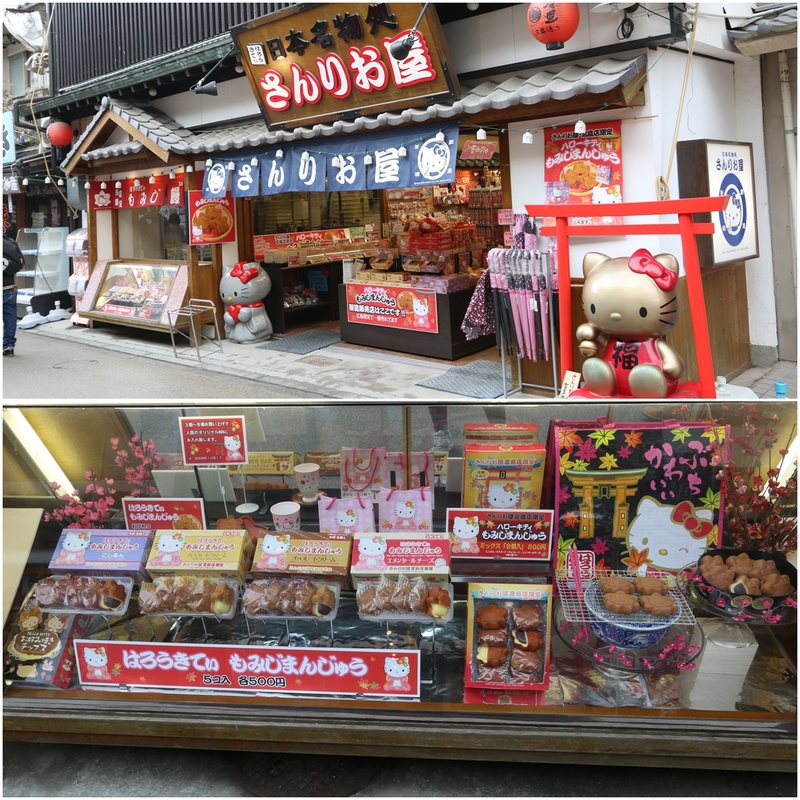 How to get to Miyajima Island? ii) Take tram line number 2 from central Hiroshima bound for Miyajimaguchi but it is slower than JR Sanyo Line which is a good experience for the first time visitor to Hiroshima. (Note: Once reaching Miyajimaguchi Station (either by JR Sanyo line or the tram), it is a short walk to the ferry pier, from where ferries depart frequently for Miyajima Island. It will be a 10 minutes ferry ride to Miyajima Island). If you are running out of time in Hiroshima, you can opt for a speed boat from Hiroshima downtown nearby Hiroshima Peace Park which will take you directly to Miyajima Island but it is more expensive. A single trip costs 1,900yen per person while a round trip costs 3,400yen per person) each day.